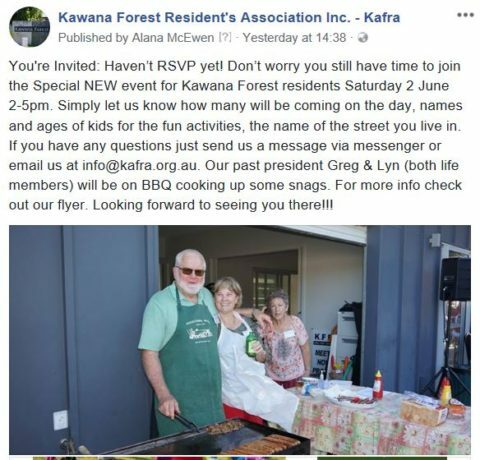 At our recent KaFRA committee meeting, we raised with Cr Baberowski (who regularly attends our meetings) some residents concerns regarding the area under the bridge linking KF to Birtinya. The issues were the graffiti, lighting, pathway flooding in heavy rains and not draining away quickly, safety and a peppercorn (invasive) tree nearby that needs removal. We also supplied the following video. A SCC docket has been raised and will be investigated. Although it seems to be a simple matter, the issues are that TMR own the bridge, no onsite power, PEPTED parameters and solar lighting expenses etc. We will keep you posted on the outcomes post the site meeting to see if a way forward can be found. Especially as usage of this area will increase with the new Oceanside centre opening, the Meridan playing fields and more local residents using this pathway to the hospital. Video available via our Facebook page. 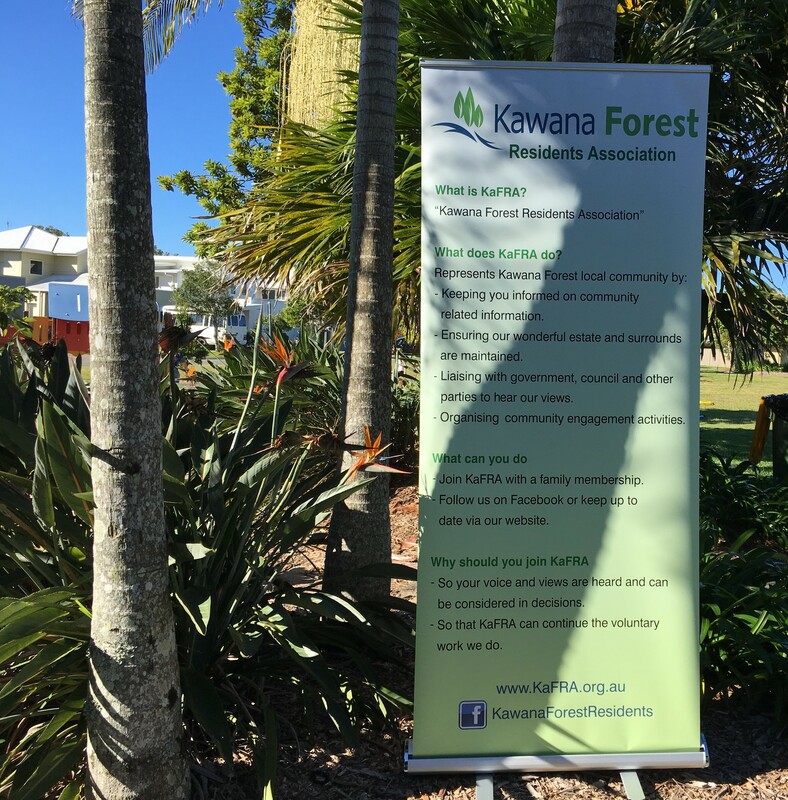 Kawana Forest is one of the few coastal areas on the Sunshine coast that isn’t heavily affected by the most common coastal mosquito, the saltmarsh mosquito. 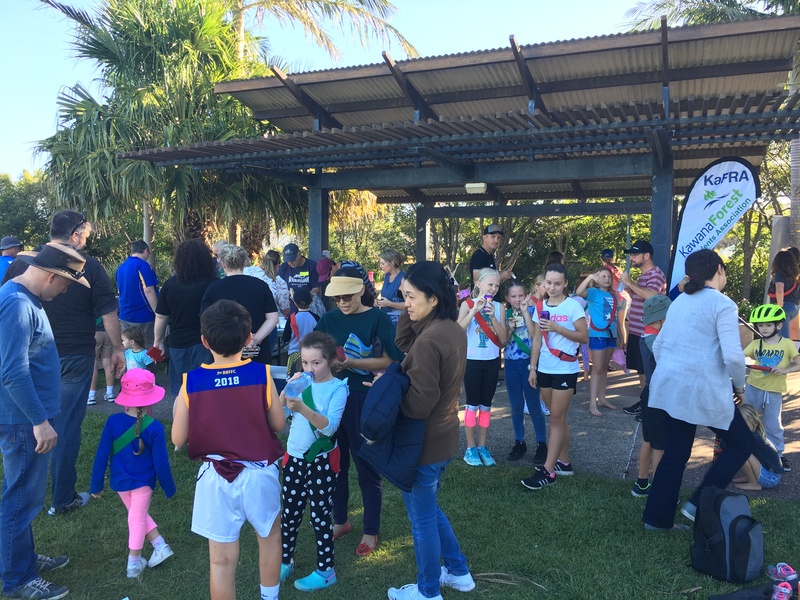 However the area is heavily affected by a variety of freshwater mosquito species that originate from the large area of remnant rainforest and floodplains that line the Mooloolah River to the north. This area of rainforest and floodplain produces large populations of freshwater mosquitoes usually during the summer wet season from February to April. The mosquitoes breed in the pools of water that remain after heavy rain and the adults rest and shelter in the shady areas of natural vegetation. At dawn and dusk they move out of these forests into the residential areas to feed. 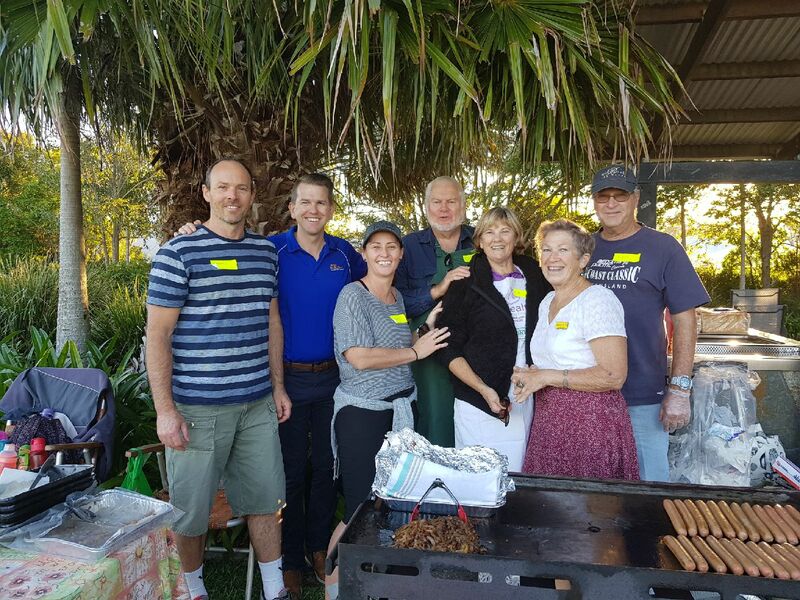 Effective mosquito control requires the timely application of environmentally friendly larvicides to the pools of water containing the juvenile mosquitoes. This must occur within a few days of the pools being filled by heavy rain. The mosquito breeding sites to the north of Kawana Forest are practically inaccessible. They are in dense rainforest and occur over a very wide area, perhaps in excess of 100 hectares. Council has trialled some spraying in this area in the past but it was not successful given the inability to access all the mosquito breeding sites in such a large area in a short period of time. 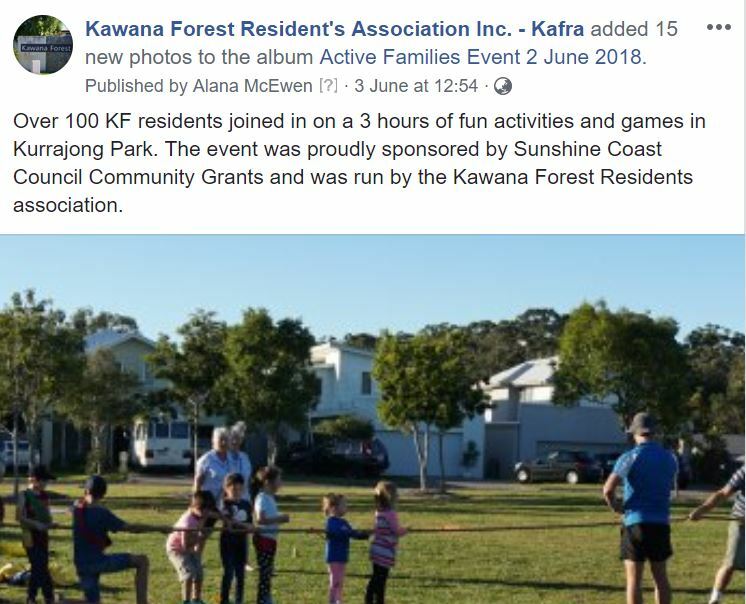 Kawana Forest is fairly unique in that it is the only residential area that immediately adjoins this remnant rainforest and floodplain. 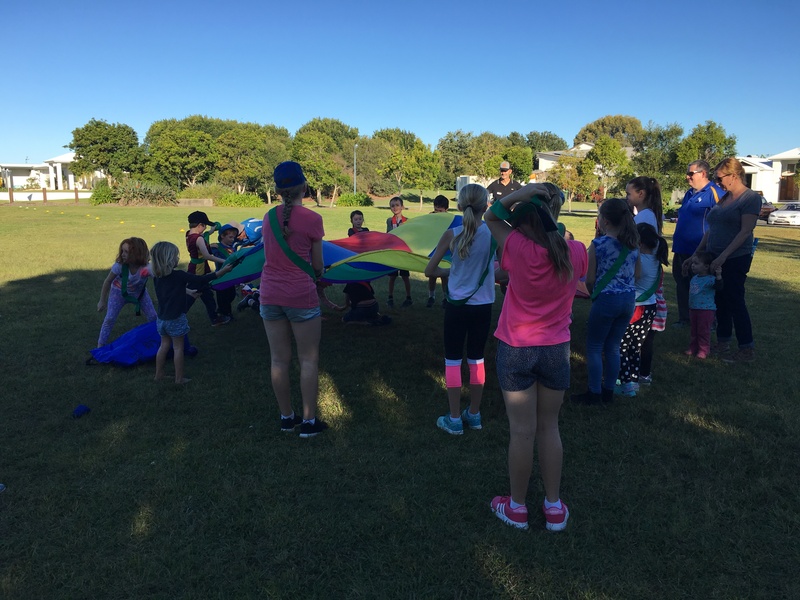 Unfortunately the visual amenity and recreational opportunities provided by this natural area are sometimes compromised by the naturally occurring mosquitoes and other insects and fauna that are present. 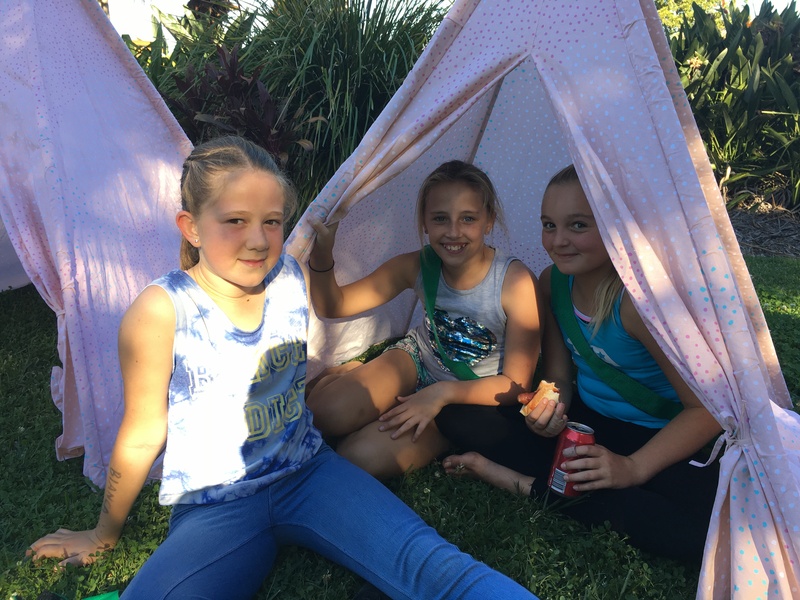 When mosquito populations are high residents are advised to adopt personal protective measures to minimise the impact caused by these biting insects. These include the use of insect screening on windows and doors, avoiding exposure when mosquitoes are most active at dawn and dusk and the use of protective clothing and insect repellents. 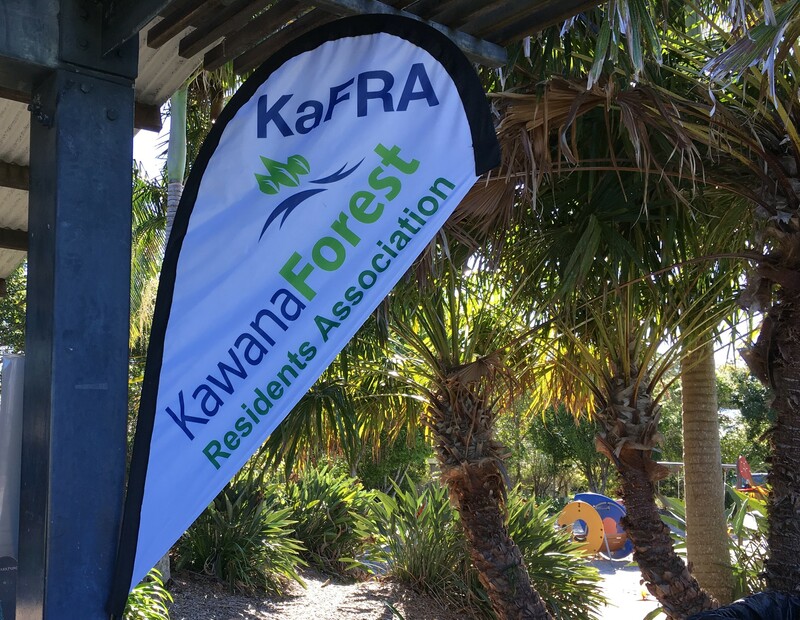 Council has continued to investigate mosquito control programs for areas such as Kawana Forest. 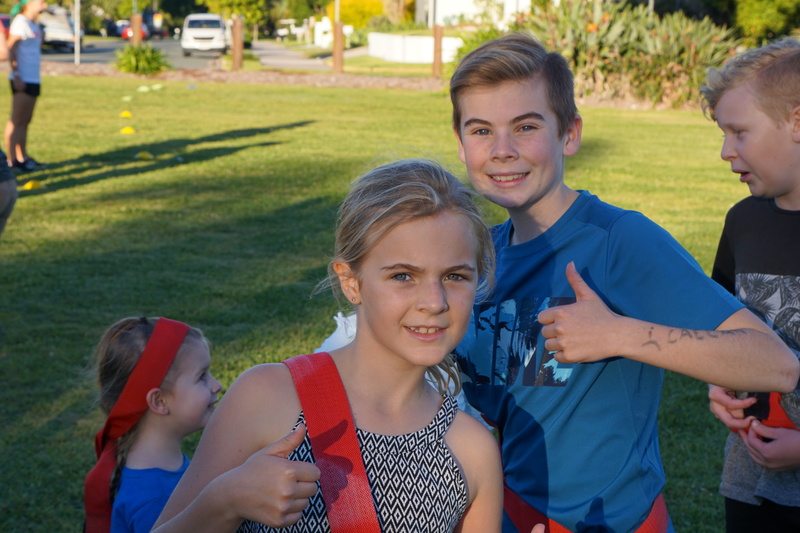 A similar problem exists in the residential areas to the south of Mount Coolum. 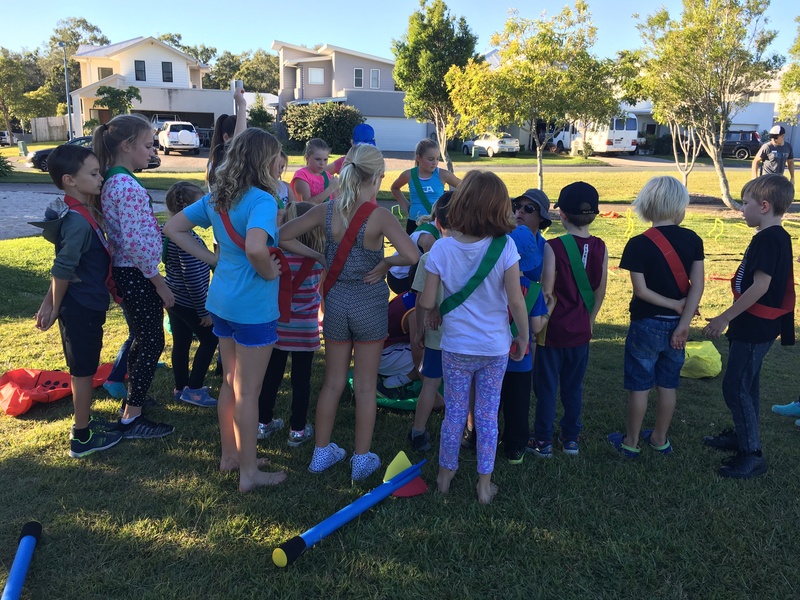 Council is planning on trialling a mosquito control program for that area next summer that uses helicopters to treat the casuarina forest breeding sites in that area prior to and following heavy rain. While this is a different mosquito breeding habitat to those found in your area, if the technique proves to be successful it may have some application to the Kawana Forest remnant rainforest and floodplain in the future. 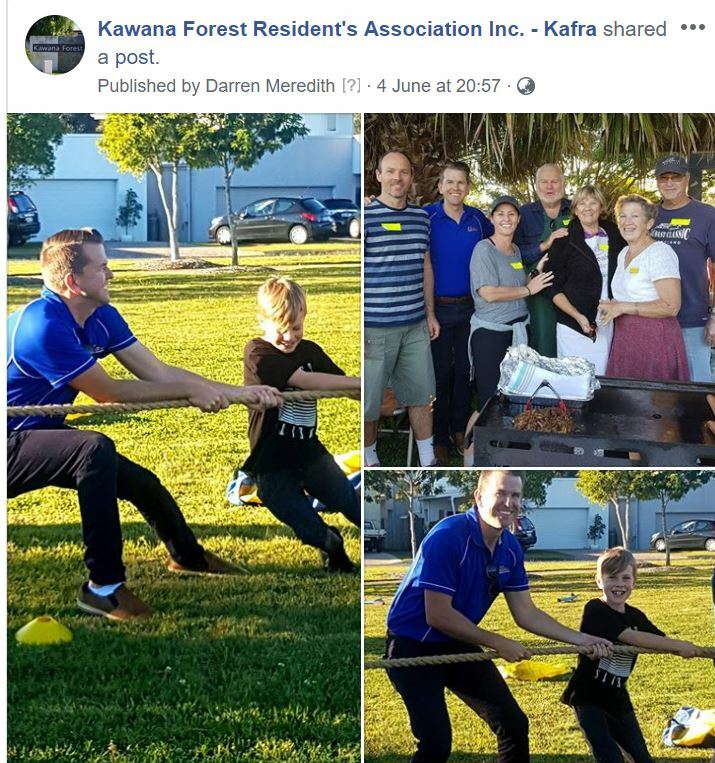 Council has been monitoring mosquito populations in Kawana Forest for over a decade via a mosquito trap that is located weekly at Bolwarra Place. The data from this trap will be instrumental in the development of any future mosquito control program in that area. Hopefully a successful mosquito control program will become available in the future. In the meantime, when mosquito populations are high, residents will have to rely on those personal protective measures outlined above. 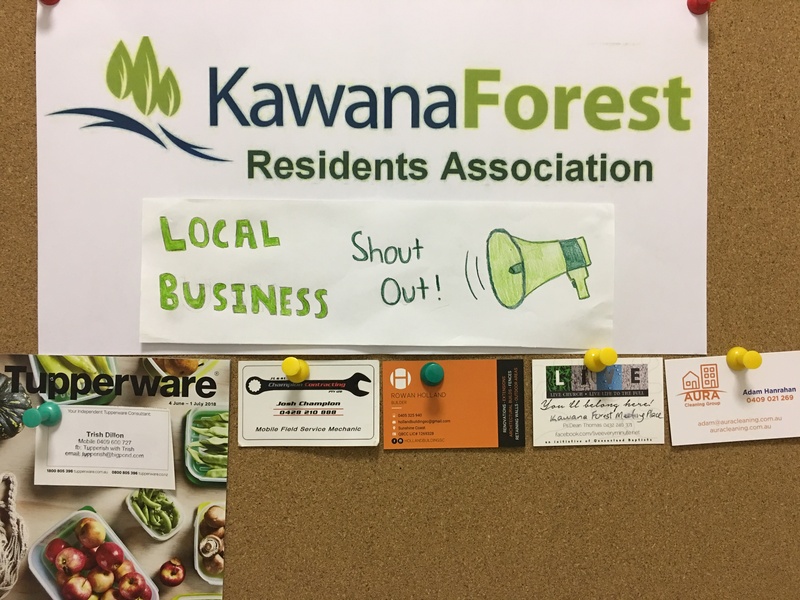 We are now taking KaFRA memberships and renewals for 2018-2019 – only $10 per household!!! We have had an amazing year and achieved so much due to the support of our wonderful new committee, valued members, grants from sponsors and support from local businesses. 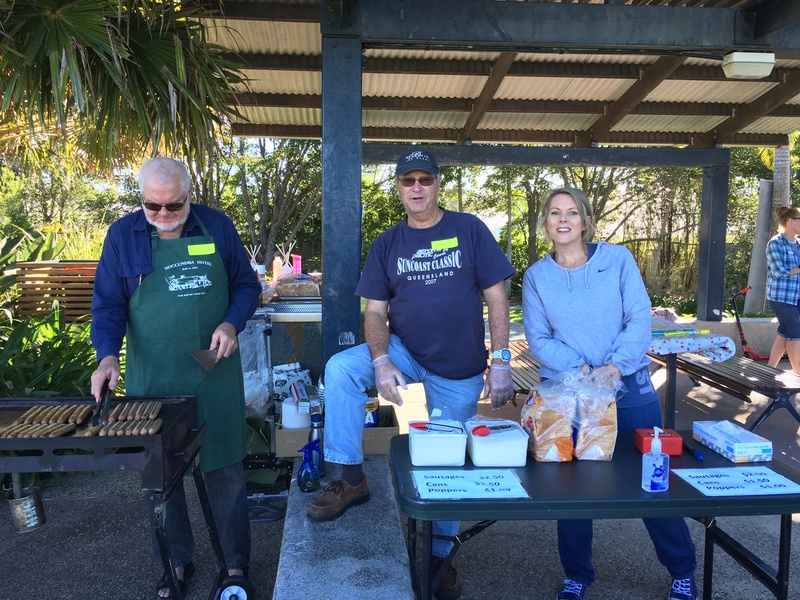 – made successful applications for a number of community grants from McGrath Real Estate, Sunshine Coast Council, Grill’d Kawana & Stockland. Thank you for the part, large or small, that YOU have played in this very successful year. We are now working on organising our Annual General Meeting (29 July) and our next big community event. 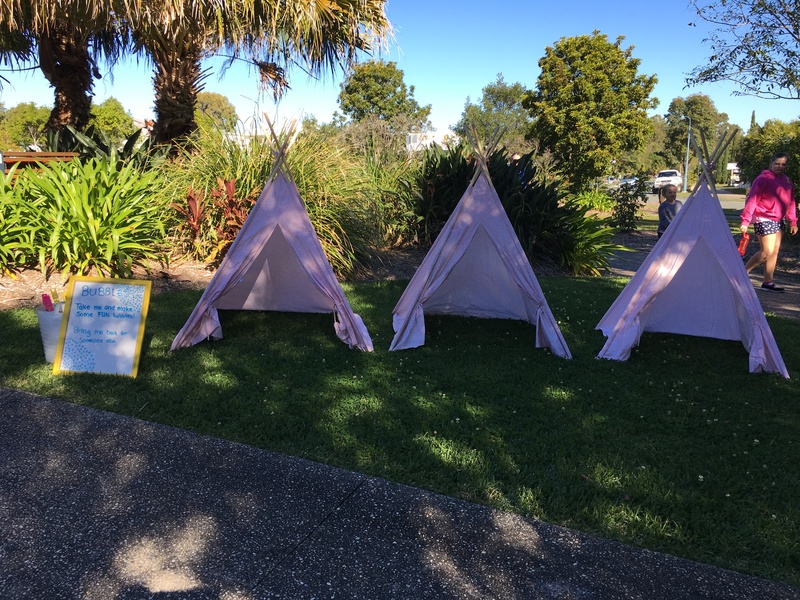 Bendigo Bank (Caloundra Branch) BSB: 633000 Account Number: 134076280 Kawana Forest Residents Association. Please identify your payment by including your address in the payment information. 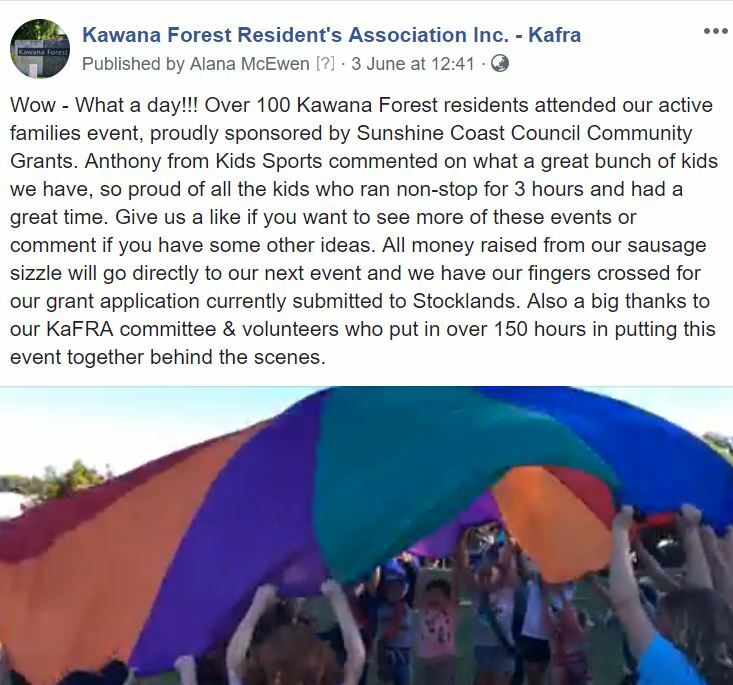 You can also join by handing $10 in cash to any of our committee that you know, or just prior to our next committee meeting on Monday 2 July 5pm at the Kawana Forest Meeting Place, or at our Annual General Meeting on Sunday 29 July 2pm at the same venue. Q. If I become a member what do I need to do? A. 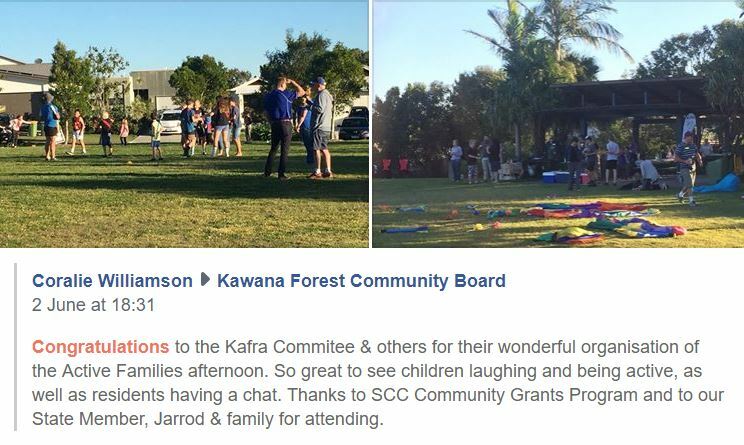 Enjoy the community events we organise and know that we are here ensuring Kawana Forests best interests are being looked after. 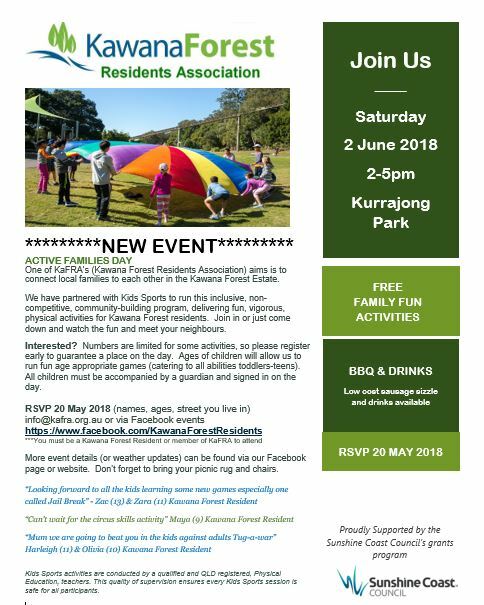 Or, if you want to be involved let us know at info@kafra.org.au – as each year a new committee and sub-committees are elected, or maybe you would just like to help at a one off event, become part of our newsletter distribution team, or you have a special skill you can assist with to help with our administration or running of events. Q. I see you have received some grants so why do I need to contribute $10 per year? A. 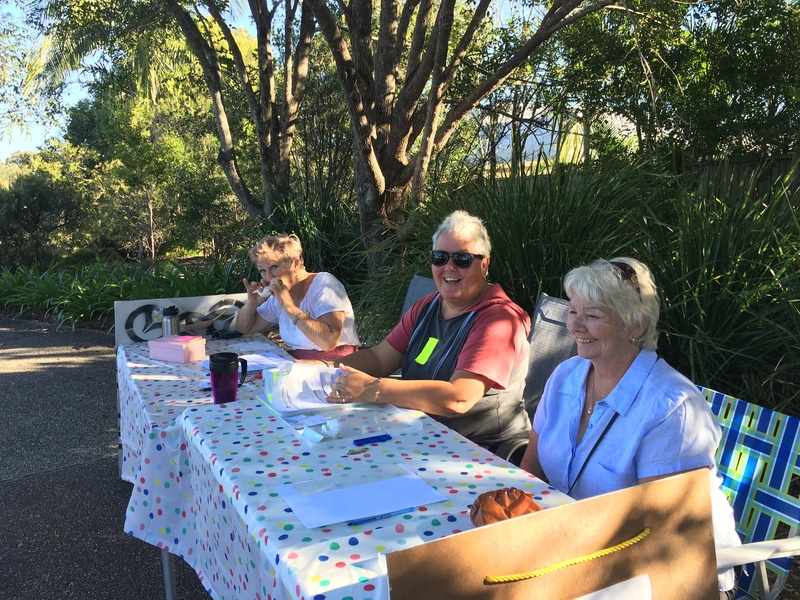 Grants are great and go towards the cost of our events, but we always have out of pocket expenses, together with other small running costs to keep operating a Not for Profit organisation run by volunteers.